GuideGuide is a handy extension for making guides in Photoshop. Works in Photoshop CS4+. What would you create on the web if you didn’t have to worry about writing code? That’s (apparently) the premise behind Adobe’s new web authoring tool, code-named Muse. Built using Adobe Air, this cross-platform application will work on Mac, PC, and potentially on Linux as well. While in beta, it’ll be free to use. Plans will start at $15/month when 1.0 is released in 2012. While I haven’t built anything with Muse (yet), I’m intrigued by it. Will you use Muse? 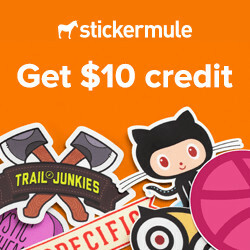 Do you think it will help or hurt web design? This week I’ve decided to post something a little different. Working with data in Photoshop (CS3+) is probably not something you’ve thought much about. In fact, I’ve only ever run into one case where using datasets and variables in Photoshop made sense to me, but once you know how to use them, you’re bound to find more and more reasons to use them. This approach is a timesaver regardless of the amount of data you might have, but if you’ve only got a few lines of data to work with, creating each PSD by hand might save time compared to this method. First, we need some data to work with. For this example, I’ve created a simple list of names and addresses in Google Docs. The first cell of each column is important. We’ll use these names when we define variables to work with in Photoshop later on. Once my spreadsheet is ready, I export the file as a CSV. Figure 2. Your CSV should end up looking something like this. In the above screenshot you can see I’ve created a pretty basic PSD with the Galactic Empire Logo (Layer 1), five text layers and a plain white background layer. Now comes the fun part. Go to Image > Variables > Define. Select Name from the Layer dropdown. We need to make sure that each column of data we have in our spreadsheet coincides with a variable. 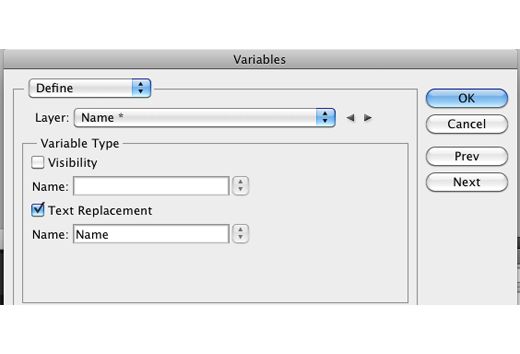 Select a Layer from the layer dropdown (such as Name). Then check the checkbox next to Text Replacement and set the name to Name, so it’ll match the column name from our spreadsheet. Continue doing this for each column/layer until finished. Next, we need to create our Data Set. Click the import button and it’ll open an Import Data Set window. Figure 6. Select the CSV file you created. Select the CSV file you’ve created. Make sure the checkboxes are checked. You’ll also want to make sure that you’ve already created your variable associations and the names match your column headings in the CSV. If they don’t match you WILL get errors. You’ll now be able to select from the various Data Sets you’ve created and your PSD will get updated with the results. Once you click OK, save your document. Now we’re turn each Data Set into its own PSD. 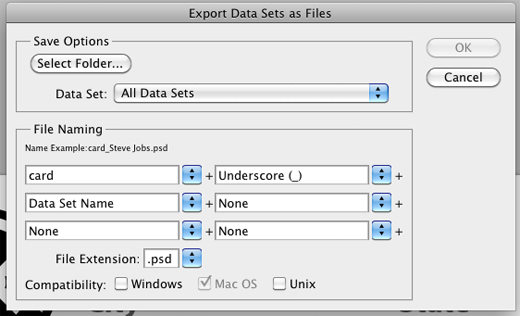 Do this by going to File > Export > Data Sets as Files. Figure 8. Export data sets as files. Select a folder for output. Set your naming convention. Click OK. In a matter of seconds you’ll have PSDs for every single data set. Once you have a folder full of PSDs, your best bet would be to create an action that Saves for Web and then run a batch process that applies the action to each file. I’ll cover that in my next post. Is CS4 worth the upgrade? 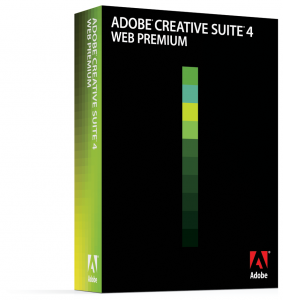 Is Adobe Creative Suite 4 worth the upgrade? 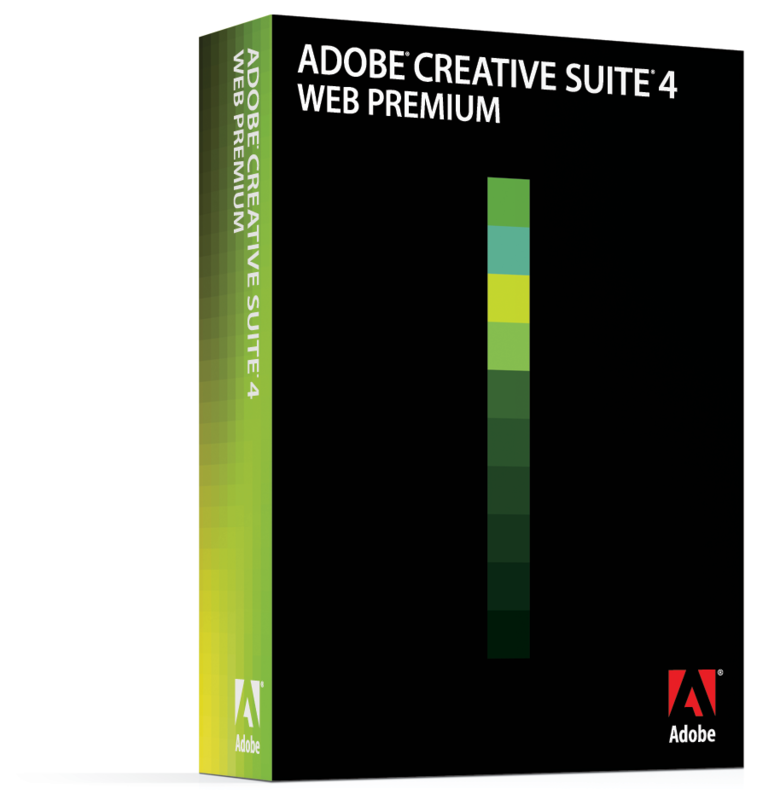 Having been involved in the Adobe Creative Suite 4 Web Premium beta test for the better part of this year, I’ve had a good bit of experience using the new versions of Dreamweaver, Photoshop and Illustrator. Tabbed windows. I tend to work with multiple documents open at a time. The new tabbed windows allow you to see all the documents you’ve got open, easily switch from window to window, and easily sort them. Want to see all of documents you’ve got open and match their zoom level in Photoshop? It’s super easy now. Speed. I tested CS4 out on two machines: a Dell Inspiron 1720 laptop running Windows Vista Ultimate with a 1.6Ghz Core 2 Duo and 3Gb RAM, and a Dell Dimension E510 running Windows XP Professional SP2 with a 3Ghz Pentium 4 HT and 3Gb RAM. I was able to keep several apps open at once on both machines and they were all quick and responsive. Stability. Even in the prerelease versions I tested, CS4 was very stable. Installation. One of my biggest problems with CS3 was the installation process. CS4 installer has been GREATLY improved. What was once a 2-3 hour ordeal*, only took 35-40 minutes on the two machines I tested on. This just scratches the surface. CS4 is a major upgrade, and it’s well worth the money in my opinion. In my next post, I’ll discuss some of the new tools and features available in CS4. I’ll be speaking on September 23 at 6:30pm about Adobe Creative Suite 4 at the Columbia County Library in Evans, GA as part of the next Refresh Augusta meetup [info]. The presentation will cover what’s new, what I’ve thought about the Suite so far, and more. (As part of the meetup, Refresh Augusta will be giving away two copies of CS3 Web Design Premium, courtesy of Adobe.) Then, on September 24, I’ll be in Columbia SC at The State Newspaper give the same presentation to Refresh Columbia [info]. These presentations will come hot on the heels of Adobe’s planned unveiling of CS4 on 9/23 [info]. Are you ready for something brilliant? Yesterday Adobe announced that it will unveil the new Adobe® Creative Suite® 4 lineup in a special web event on 9.23.08. Register today to be among the first to learn about CS4. This is not something you’re going to want to miss. Trust me. Why We Skip Photoshop vs. Why We Don’t Skip Photoshop – I think the lesson learned here is that teams work the way that suits them best. 37Signals has the luxury of being able to design for themselves, and has established a set of design standards that they can ripple throughout their products. Whereas at Blue Flavor – which is a business more similar to PowerServe, I’d imagine – Photoshop is an integral part of the design process that cannot be ignored. I like the concept of sketching things down on paper and then going directly to HTML, but in most cases, that’s just not practical – especially if your goal is to design something that doesn’t look vanilla. What works for one person, one team, one company isn’t necessarily going to work for another.